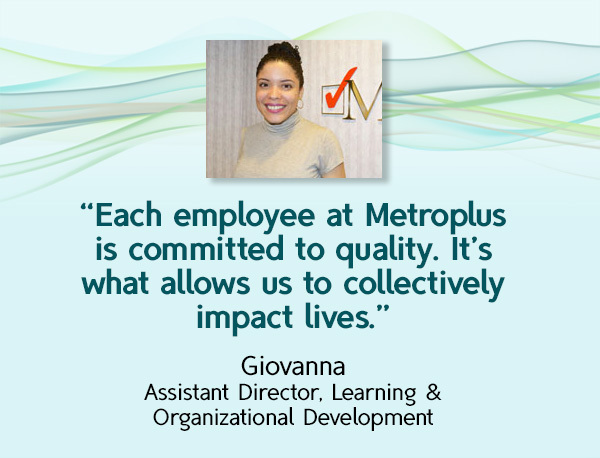 At MetroPlus Health Plan, we are committed to provide our members with the highest quality health care and to help them live healthier lives. As a wholly-owned subsidiary of NYC Health + Hospitals, our network includes over 27,000 primary care providers, specialists and participating clinics, and we are nearly half a million members strong. 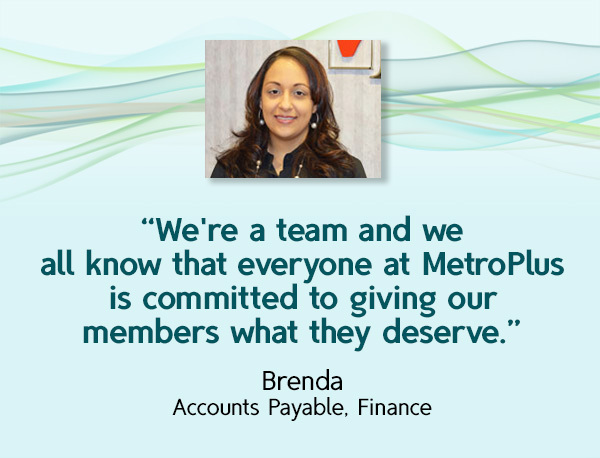 For more than 30 years, our history and tradition has been built on the strong relationship with our members and providers. We empower every New Yorker – without exception – to live the healthiest life possible. 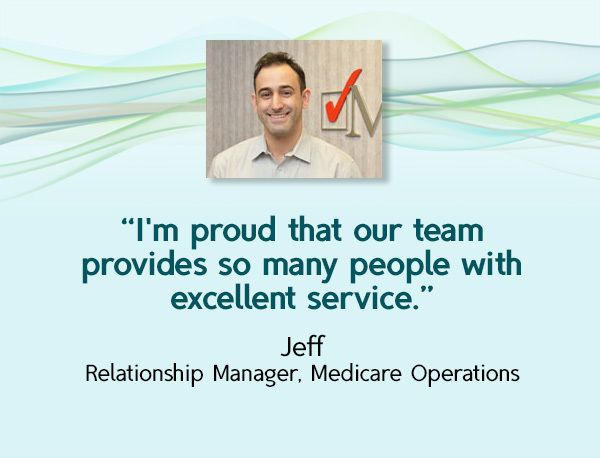 Our MissionWe provide a caring, high-quality customer experience to preserve and improve the health and lives of New Yorkers with our integrated healthcare system. Our VisionTo be the number one plan of choice for the communities we serve. We provide affordable, quality health insurance to residents of all 5 boroughs: the Bronx, Brooklyn, Manhattan, Queens and Staten Island. 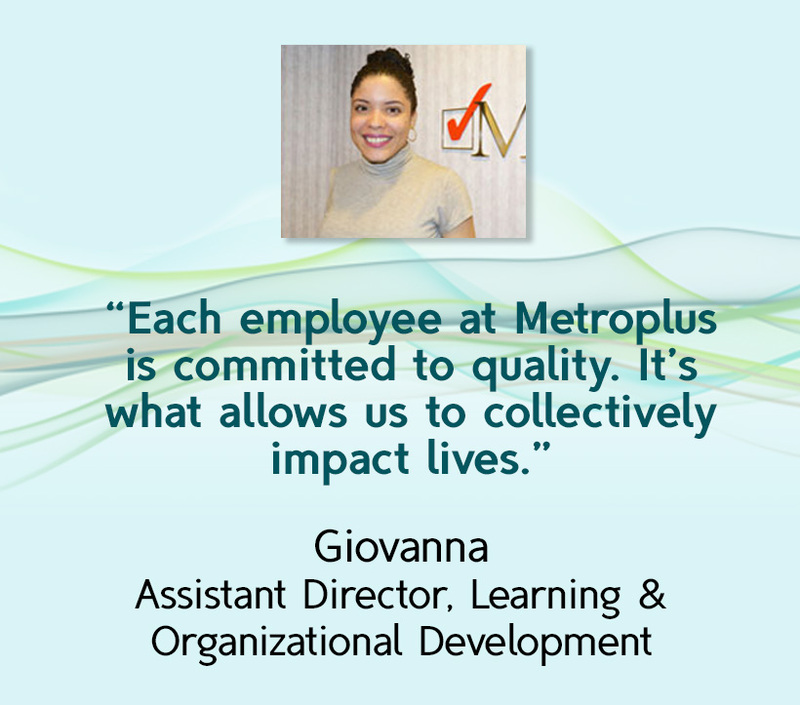 MetroPlus employees are the foundation of our success. 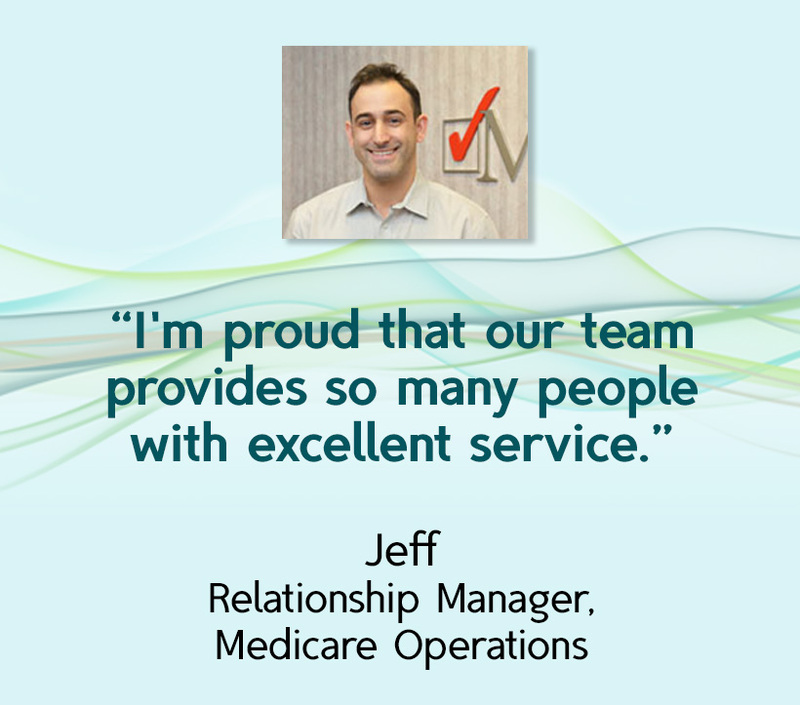 Our dedicated team, over a thousand strong, is comprised of experienced and talented individuals working in a variety of fields. 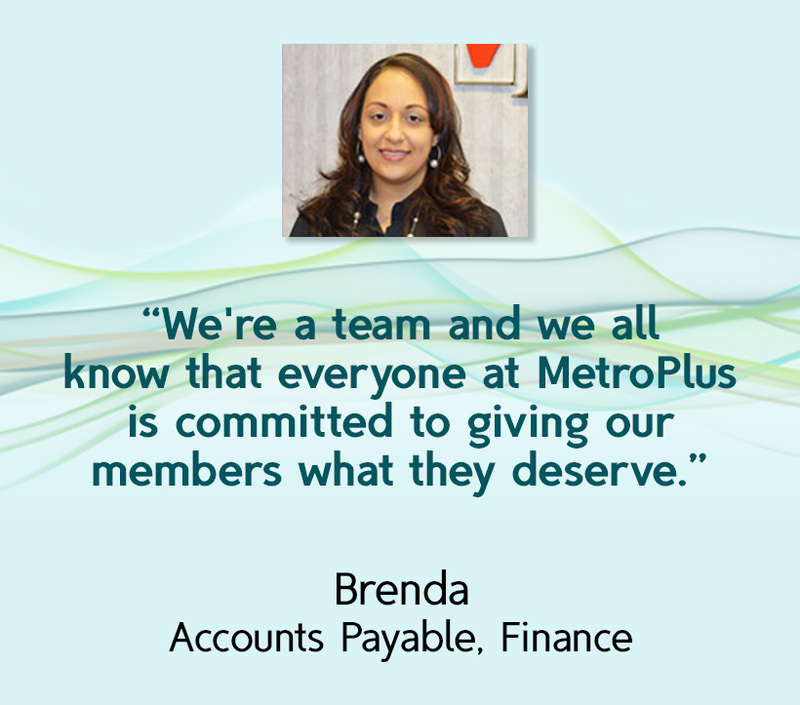 © MetroPlus. All Rights Reserved.